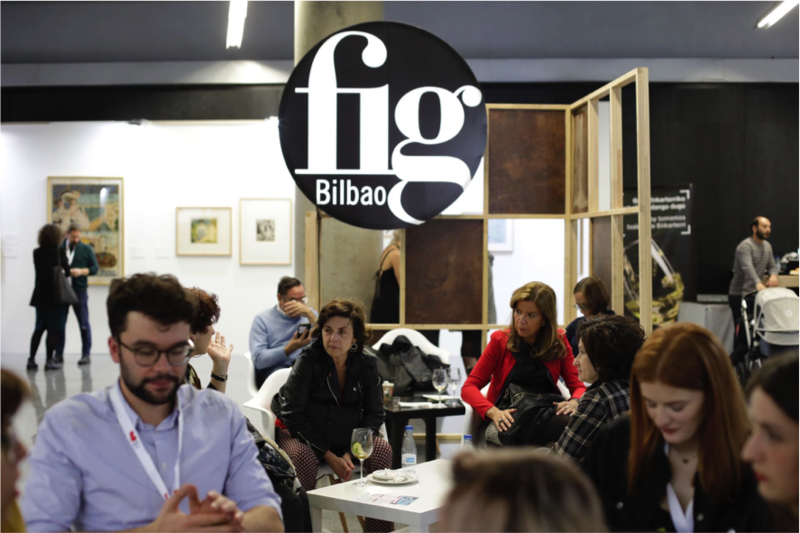 The seventh edition of the FIG festival will take place in Bilbao. The aim of this International print & art work´s on paper festival is to connect over 50 national and international galleries who are involved with graphic, contemporary, and all time art. Alongside the festival a program is provided that allows the visitors to connect with the city of Bilbao. This contains, exhibitions, meetings, guided tours, artistic tastings, etc.